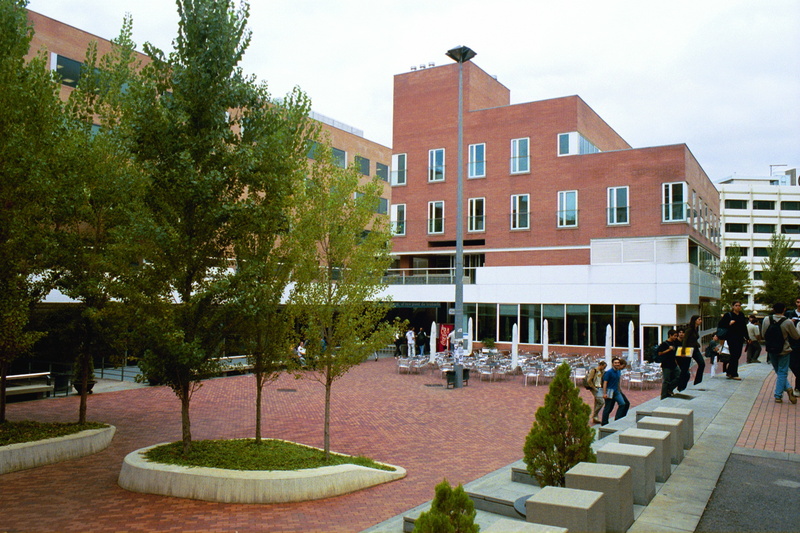 UPC is one of the distinguished universities in Spain and Europe. 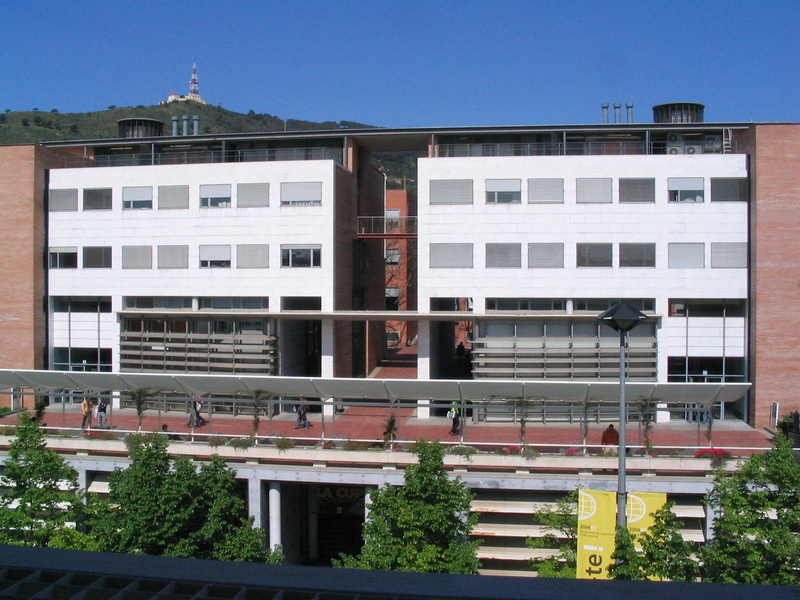 It is Campus of Excellence International (CEI) since the first round of the Ministry of Education in 2009 when it won recognition for the project Barcelona Knowledge Campus (BKC), presented in conjunction with the University of Barcelona. Over 35,000 students at UPC receive high quality education based on rigour, critical thinking, interdisciplinarity and an international outlook in the fields of engineering, architecture, and science. UPC's academic itineraries and curricula have been designed to fulfil the needs of traditional and emerging production sectors. They are implemented in 69 graduate and undergraduate programs, and 62 masters (22 taught entirely in English), that are structured in 23 schools, and have already been adapted to the European Higher Education Area. Besides this, there are 46 doctoral programmes, involving 3,000 students (28 co-tutelle agreements have been signed only in 2011). With 13 Erasmus Mundus Masters, 5 Erasmus Mundus Doctorates and outstanding number of 95 international double-degree agreements with 44 universities worldwide, the UPC is able attract over 2,200 international students. In this context internationalization is UPC's main priority. UPC connects with other HEI and industry in seven international excelence networks (CESAER, CINDA, CLUSTER, EUA, TIME, UNITECH, and MAGALHAES). The UPC is a leading institution in innovation, research and technical development, worldwide recognised for its results in basic and applied research. 3,458 of its students are in educational cooperation agreements with companies. UPC's research portfolio covers the fields of Aerospace Engineering; Applied Sciences; Architecture, Urbanism and Building Construction; Audiovisual Communication and Media; Biosystems Engineering; Business Management and Organisation; Civil Engineering; Health Sciences and Technology; Industrial Engineering; Informatics Engineering; Naval, Maritime and Nautical Engineering; and Telecommunications Engineering. With its 2,780 professors and researchers, it develops an intense activity aimed at transferring technology and knowledge to private companies and to society. In 2011, the UPC collaborated with 2,680 companies, had 14 spin-offs, and 78 patent applications (33 of these internationally). In the same time, UPC's 1,694 administration and services employees administered a total income of over 64 million euro from R\&D projects (54 European and 283 national) and technology transfer (506 agreements). The Engineering Department of Services and Information Systems is a new department created in 2009 that currently comprises about 20 full-time professors and 21 researchers and PhD students, who work collaboratively with a range of groups in Europe and Latin America, and are supported by the administration and IT staff of the LSI-ESSI Management Unit. It is structured in three research groups: Information Modelling and Processing (MPI) and Software Engineering for Information Systems Research Group (GESSI), which have been awarded Catalan government funding for the period 2009-2013 (under 2009SGR-1020, and 2009SGR-1153, respectively), and Technology and Humanism (STH) group created from the UNESCO Sustainability Chair and, most importantly, the interdepartmental doctoral programme of the same name, which is now coordinated by the UPC's new University Research Institute for Sustainability Science and Technology. Their work is underpinned by a commitment to producing high-quality, tangible results through theoretical and technical research with clear practical applications. This is shown in the current four national research projects and one KA3 European project, as well as a Chair funded by Everis. The main goal of the Information Modelling and Processing (MPI) research group is to explore aspects of conceptual information modelling and processing. The group's research covers diverse areas of software engineering and information systems, and its researchers are particularly active in the fields of databases, data warehousing, conceptual modelling and ontologies, data schema validation, behavioural schema in conceptual modelling, multidimensional modeling and validation, and the semi-automatic generation of transformations between data schemas (relational and/or multidimensional). Prof. Abelló leads a subgroup on Database Technologies and Information Management. 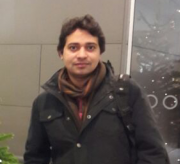 He has been involved in many Program Committees (being chair of DOLAP'08 and co-chair of MEDI2012), and is member of the steering committee of "International Workshop of Data Warehousing and OLAP" (DOLAP) and "European Business Intelligence Summer School" (eBISS). He has participated in over 10 national research projects and networks of excellence; has signed R&D agreements with companies such as Hewlett Packard, SAP, the World Health Organization; and has acted as local coordinator of the Erasmus Mundus Master programme "Information Technologies for Business Intelligence" (IT4BI) as well as work package leader in the H2020 SUPERSEDE project. Learn more about the IT4BI-DC team at Barcelona.